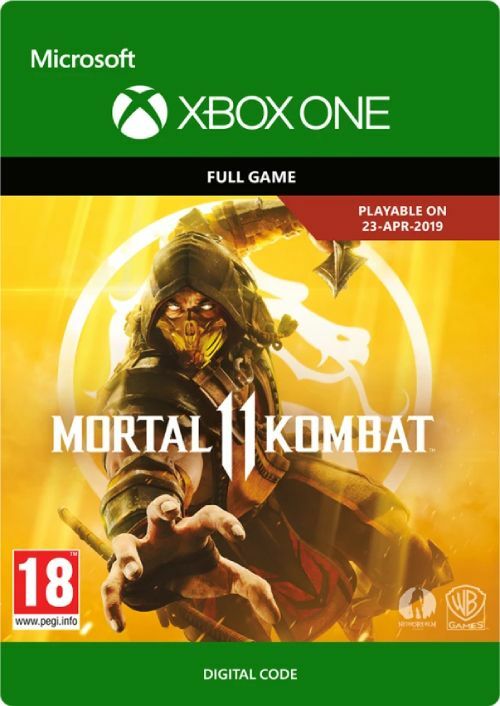 Mortal Kombat 11 is back with more of the gory combat you know and love! 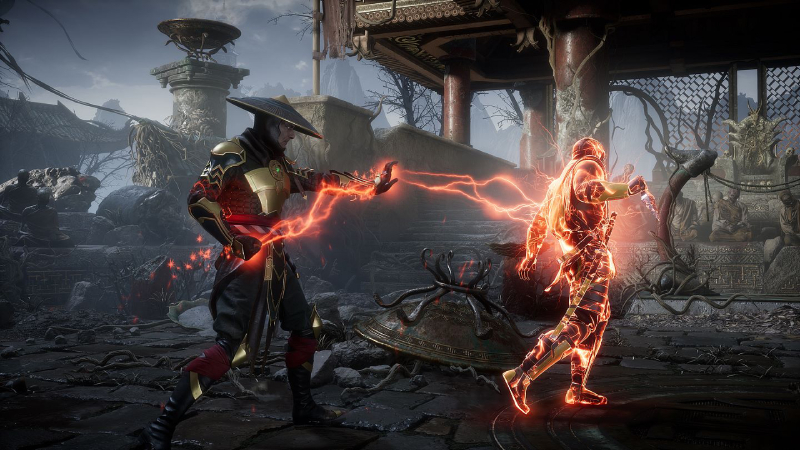 In addition to an all-new game engine, Mortal Kombat 11 features a new fatality system, new character customisation system, and a greater focus on multiplayer. 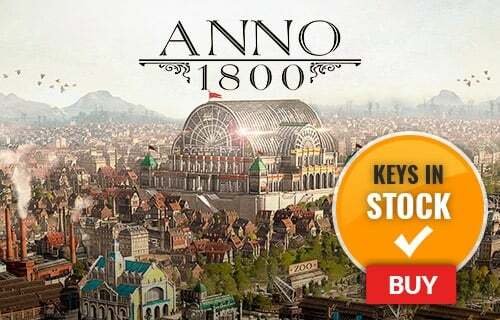 Prepare for the most ambitious release yet in one of the most iconic and long-running game series ever! 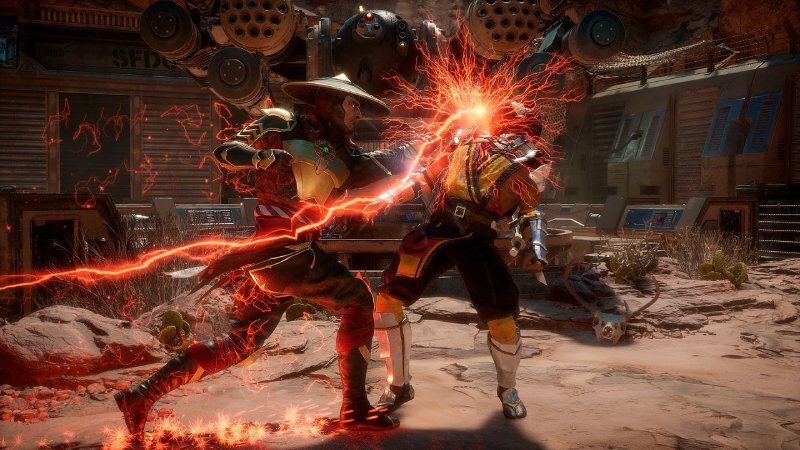 What's included with Mortal Kombat 11? 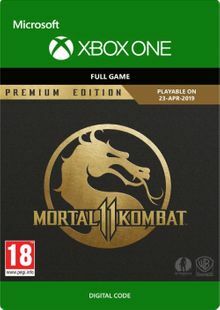 Mortal Kombat 11 base game for Xbox One. Is there any region lock for Mortal Kombat 11? 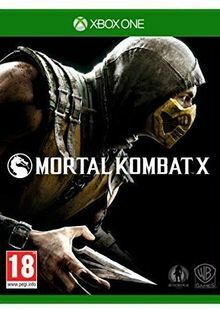 How will I receive my instant download for Mortal Kombat 11? Welcome to the next evolution of the ultimate fighting game. 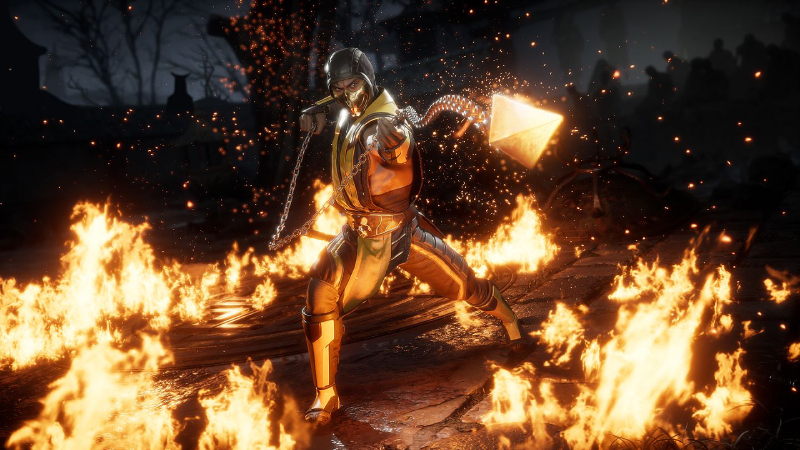 Mortal Kombat is back and better than ever before with its 11th release. 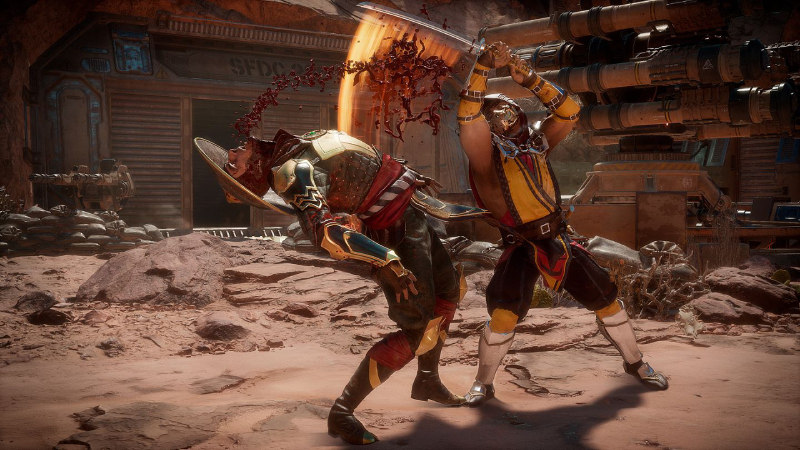 All of the gory details in Mortal Kombat 11 are more vibrant and eye-popping (literally) than ever thanks to a newly constructed graphics engine. Master a roster of both new and Klassic fighters, each with their own special abilities, combos, and of course... fatalities! Make each fighter your own with the all-new Custom Character Variations. 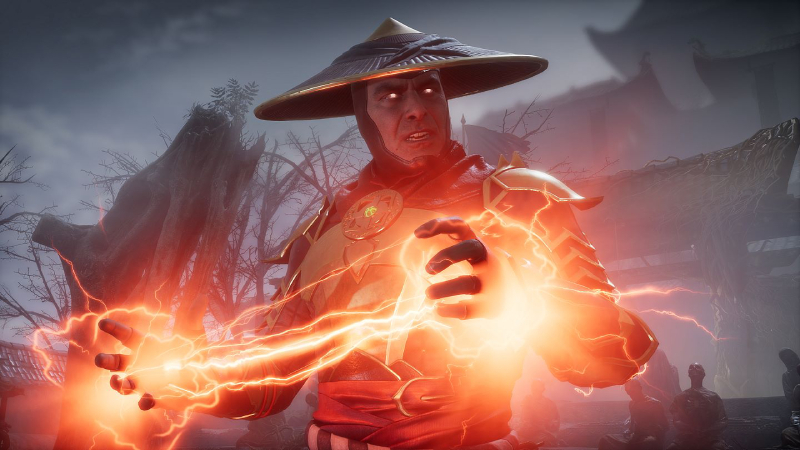 Mortal Kombat 11 is a gaming event that's been over 25 years in the making! 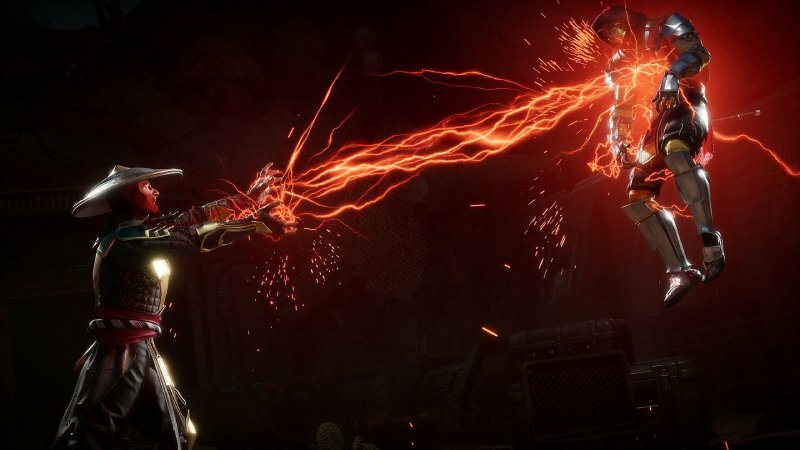 Want to get a free key to play Mortal Kombat 11?